These beautiful Christmas markets date back to the Middle Ages and see millions of visitors every year. Twinkling fairy lights, the warm smells of gingerbread and hot mulled wine, yuletide carols being sung by a choir and folks dressed up like Eskimos — there’s nothing quite like an authentic Christmas market to stir up that festive feeling. Originating in Germany, Christmas markets are also known as Christkindlmarkt which translates to “baby Jesus market”. These street markets are associated with the celebration of Christmas and usually held during the four weeks of Advent. In Austria, which was part of the Holy Roman Empire and the German Confederation till 1866, Vienna’s December Market is a forerunner of the modern Christmas market and dates back to 1298. Since the late Middle Ages, the festivities have also spread all over Europe, with many towns in Germany, France and Switzerland ushering in Advent with Christmas markets held traditionally in the town square. Open-air stalls brightly lit in the glow of fairy lights hawk regional food specialties, Christmas drinks like mulled wine and glühwein, and seasonal products and gifts, accompanied by singing and dancing. Today Christmas markets are held all over the world from America to Asia, fashioned after these traditional European festivals. 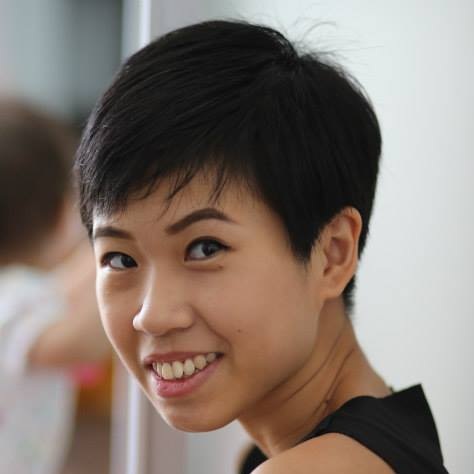 In Singapore, the iconic Gardens By The Bay is transformed into an elaborate Christmas market complete with a carousel, ice skating rink and foam snow fall as the Supertrees come alive light shows played to Christmas carols. In Hong Kong, the Stanley Plaza Christmas Market draws over 300,000 visitors annually. Decked out like a Finnish market, the plaza will host over 100 stalls, a life-sized traditional Finnish Yule goat and a seven-metre-tall Home Of The Elves. Still, there's nothing quite like the festive mood of an authentic European Christmas market, and here we explore five of the oldest and most popular Christmas markets in the world, steeped in history, tradition and the magic of the yuletide season. 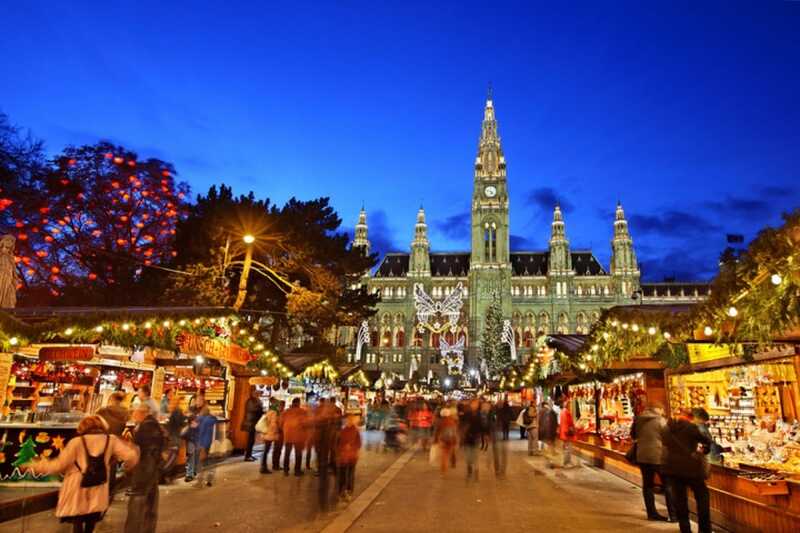 One of the most iconic Christmas markets in the world is the Vienna Christmas World on Rathausplatz near the Rathaus, Vienna’s historic city hall. The tall arched gateway that flanks the entrance welcomes about 3 million people each year who wander about the 150 market stalls offering traditional Austrian foods, Christmas ornaments, handicrafts and drinks. Listen to choirs and trumpeters on the Christkindl stage directly below the grand Christmas tree and skate around a 3,000-square-metre ice rink and along numerous paths in the park while taking in the beautiful light installations based on Christmas stories for children. 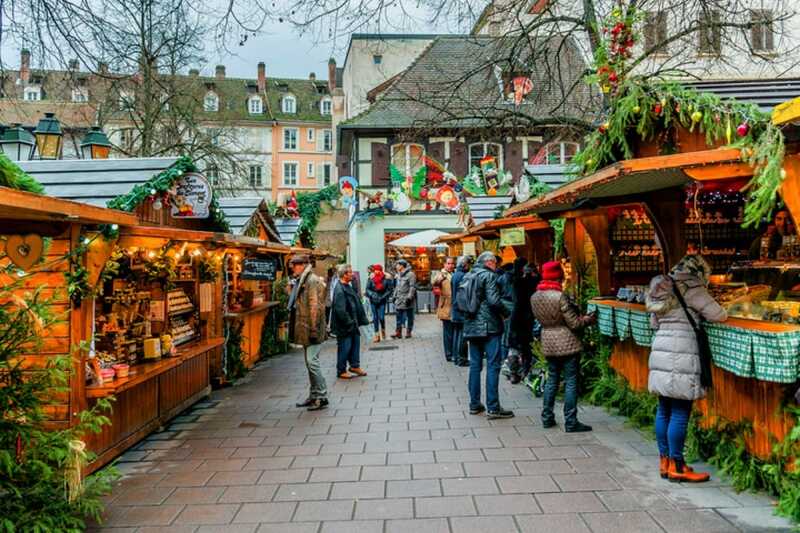 This is the most visited Christmas market in Germany with 4 million visitors annually. 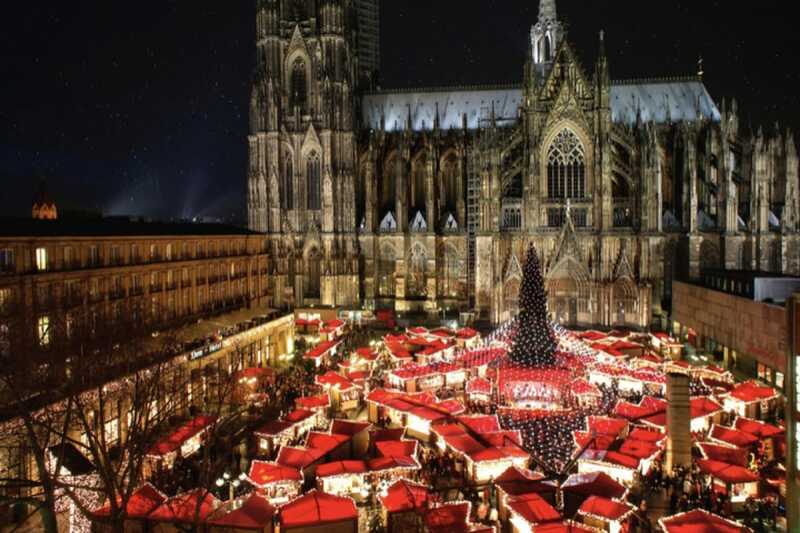 Held at the foot of the grand Cologne Cathedral beneath the largest Christmas tree in the Rhineland, the fair has about 150 stands modelled after quaint Budens. These red-roofed huts offer all manner of handicrafts, gifts, food and drink. Festivities centre around a big stage with more than 100 free Christmas programmes and performances. Children will be enamoured by the fun programme at the Sternenwarte stand and, of course, the ever-popular carousel. 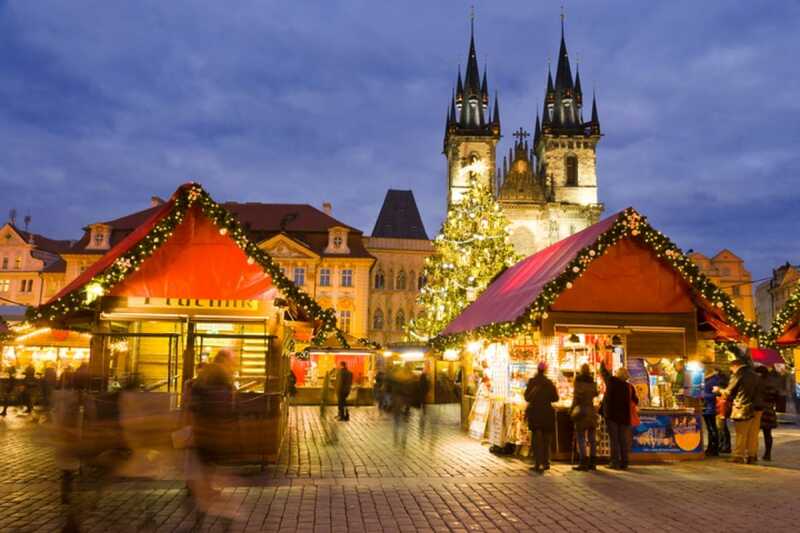 Prague comes to life at Christmas as festive markets mushroom across the Czech capital. Of these, the biggest and prettiest can be found at Old Town Square, nestled around the Jan Hus statue and surrounded by centuries-old Gothic, Renaissance and Baroque architecture. Tuck into Czech specialities like barbecued pork, blood sausages, Czech muffins and conkers, and wash it down with local beer, mulled wine and mead. The festive programme features folk dance and music performances as well as an elaborate Nativity scene with live animals. If the large Christmas market is still not enough to hold your attention for the night, a short walking distance away is Wenceslas Square Christmas Market, specialising in handmade goods and crafts. Christened the Capital of Christmas by Strasbourg’s deputy mayor in 1992, the French city is home to about a dozen Christmas markets in different squares throughout the city. The most iconic one has been held at the foot of Strasbourg Cathedral since 1570, when the city was part of the Holy Roman Empire of German Nation, making it one of the oldest Christmas markets in Europe. Taking pride of place in the centre of a Christmas village festooned with miles of twinkly lights is a 100-feet-tall Nordic pine. Some 300 stalls sell everything from pastries and glühwein to handmade gifts and festive decorations. 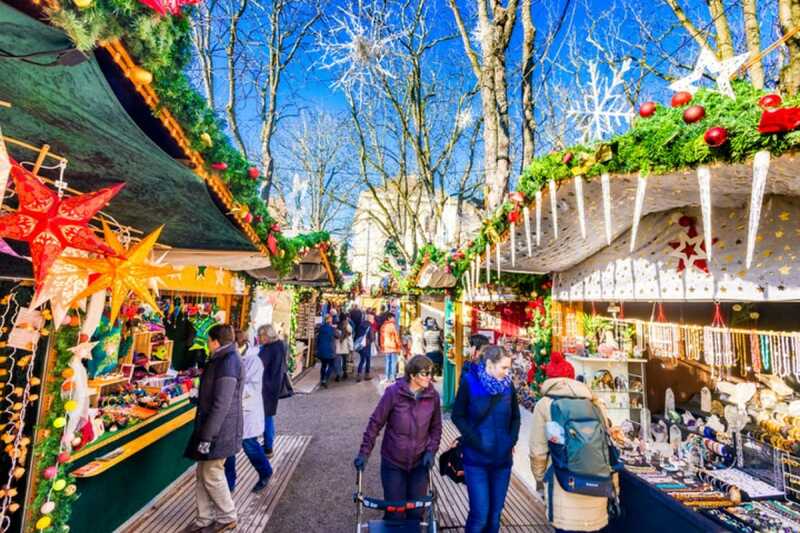 Lying on the border of France and Germany, the Swiss city of Basel has three main Christmas markets: the one on Barfüsserplatz in the old town is the largest with a new market next to the cathedral on Münsterplatz and a smaller one on the right bank of the Rhine on Claraplatz. The three are within easy walking distance from each other, linked by beautifully decorated streets, shop windows and homes. The streets are lined with little wooden chalets hawking crafts, regional products and food specialities like oozy Swiss raclette and a thin Austrian pizza called flammkuchen. For this festive special, we get chefs to trade their aprons for mics and took them to a recording studio.